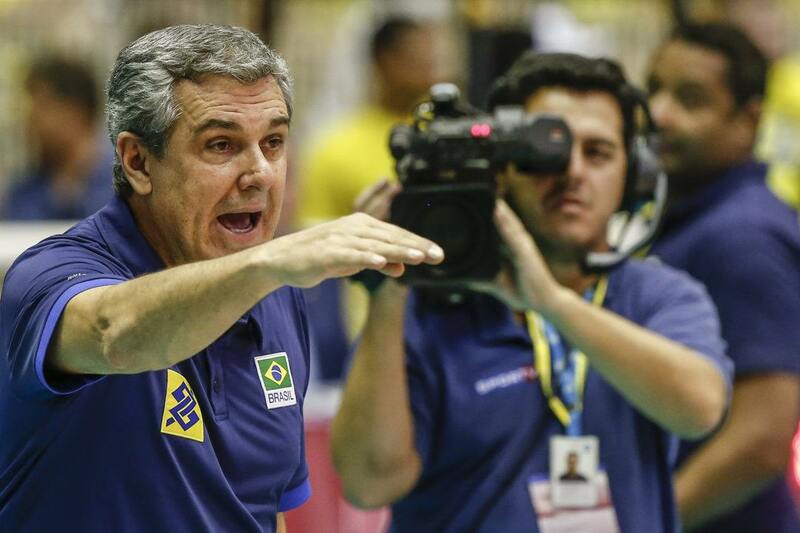 Brazil’s inconsistent play was really head turning in the VNL. After beating the Netherlands and China in the Final’s 6 pool round, everybody thought that the team was a clear favorite for the title. After all, besides having beat the current Olympic champions with ease, this is a team that has already won 12 Grand Prix gold medals. The excitement didn’t last though, as the team was then swept by Turkey and China en route to a 4th place finish. The team will now have a break of 2 weeks before it goes back to the gym to prepare itself for FIVB’s World Championship. Coach José Roberto Guimarães recognized his team’s shortcomings, but praised its fighting spirit, amidst the absence of many of the squad’s most important players. Truth be told, absentees Natália Zilio, Thaisa Daher, Dani Lins, and Fernanda Garay would be absolute starters in the tournament. “We had many ups and downs throughout the League of Nations. We grew in the final stages, we improved. We take from it the learning experience. We knew of the difficulties, but the team fought. It did not stop trying. That’s what I told them in our exit meeting, as I also thanked them. When you lose playing the way you wanted to, you hold your head up high. Of course they all wanted to win, but this is part of a process to get to the World Cup as best we can. « FIVB Opened Up VNL’s Final 6 At A ….. Beach Volley Court?